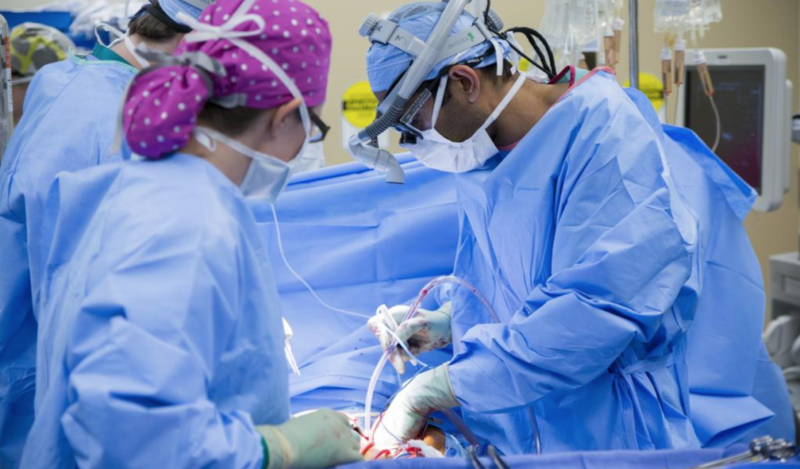 Colorado’s Senate has tentatively endorsed legislation requiring hospitals to disclose many of their expenditures to help lower health care costs. The Senate voted Wednesday. Another vote will send the bill to the House, which has approved it, to consider Senate amendments. Sponsors include Democratic Rep. Chris Kennedy and Sen. Dominick Moreno and Republican Sen. Bob Rankin. It would require hospitals to provide financial reports to the state, which would compile annual reports on uncompensated care costs. Kennedy says hospital care accounts for nearly 40 percent of total health care costs in Colorado. 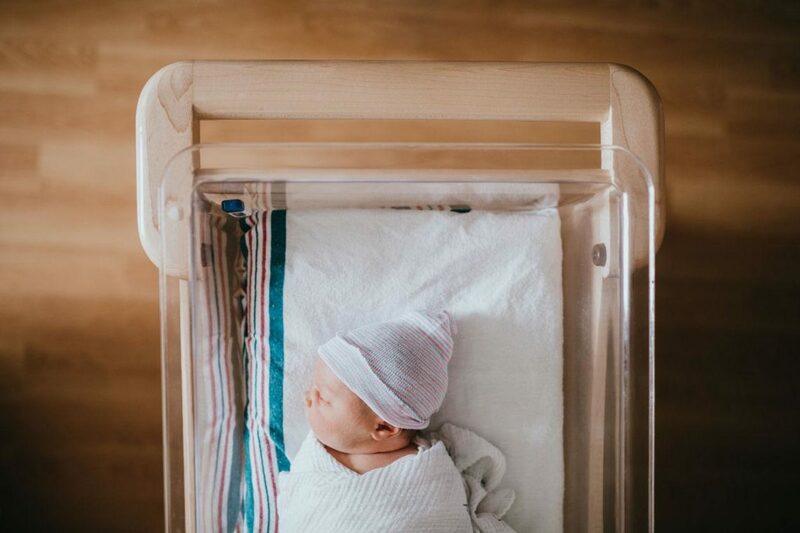 He argues the legislation would, in part, allow policymakers to better understand why rural health insurance premiums, which reflect cost, are some of the highest in the nation. We are at the halfway point of session and the Colorado House Democrats have been prioritizing lowering health care costs for all Coloradans. Take a look at the bills Representative Daneya Esgar, HD 46, Representative Chris Kennedy, Representative Dylan Roberts, and Representative Julie McCluskie have introduced to help with that mission. 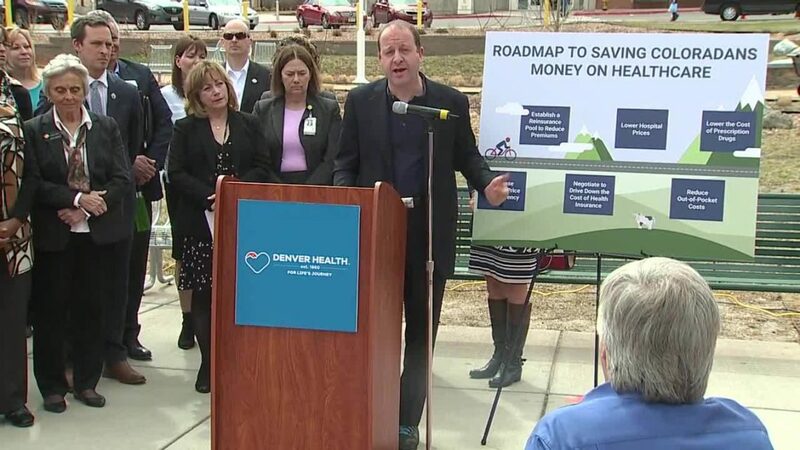 DENVER (CBS4) – It may be the boldest move yet to lower our health care costs in Colorado. Some state lawmakers want to limit how much doctors and hospitals are reimbursed on the individual market. They say it will lower premiums by 15-30 percent as early as next year. For Brin Goldberg, who lives on the Western Slope, it would be life changing. Health care costs in Colorado’s mountain communities are among the highest in the country. Tamara Drangstveit, a health care advocate at the Family and Intercultural Resource Center in Breckenridge, says Coloradans in Summit County spend on average 30-40 percent of their income on health care. 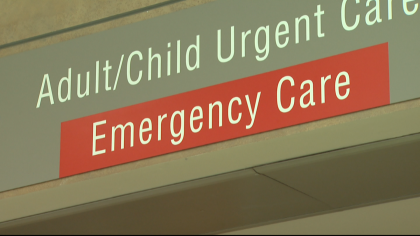 It’s why Summit County Rep. Julie McCluskie and Mesa County Rep. Janice Rich have teamed up on bill that could dramatically lower the cost of health care on the Western Slope. It’s a top priority for Gov. Jared Polis, who attended a press conference about the bill. “It’s really a win-win because, guess what, when prices come down, families can afford insurance.” He says fewer uninsured Coloradans lowers health care costs for everyone. The bill is aimed at around 5 percent of people with chronic conditions who make up about 50 percent of health care costs. When their claims reach a certain amount, insurance companies would pay providers and hospitals less money for their care. The money insurers save would then be passed onto everyone in lower premiums. Katherine Mulready with the Colorado Hospital Association says some hospitals will be forced to cut services. But McCluskie says the health care system doesn’t operate under free market principals now. Medicare and Medicaid reimbursement rates are set by the government. She also says bill makes exceptions for struggling hospitals, primary care and mental health providers. The bill only applies to people who are insured on the individual market – about 30 percent of Coloradans. The Colorado Medical Society has not yet taken a position on the bill. If it passes, the state would need a waiver from the federal government before implementing it. Cigarettes all over again? Colorado has the highest youth vaping rate in the country. Jim Lynch mastered the fake yawn, stretching out his arm and bringing it to his mouth during class, then pausing to pull a drag from the Juul tucked up the sleeve of his sweatshirt. The high school junior held the vapor in his mouth for 10 seconds, waiting for it to evaporate before he took another breath. It’s called “ghosting,” and the result is no vapor puff. No scent of mint or mango, his go-to Juul flavors. All was cool until the day Lynch, a student at Wheat Ridge High School, got caught by his choir teacher, who returned to the room sooner than expected and in time to see Lynch exhale a cloud. The otherwise well-behaved kid got an afternoon of detention. Colorado has the highest rate of vaping teenagers in the nation at 27 percent, double the national average, according to the Healthy Kids Colorado Survey. Local communities — particularly in mountain and rural towns, where rates are the worst — are desperate to take matters into their own hands. 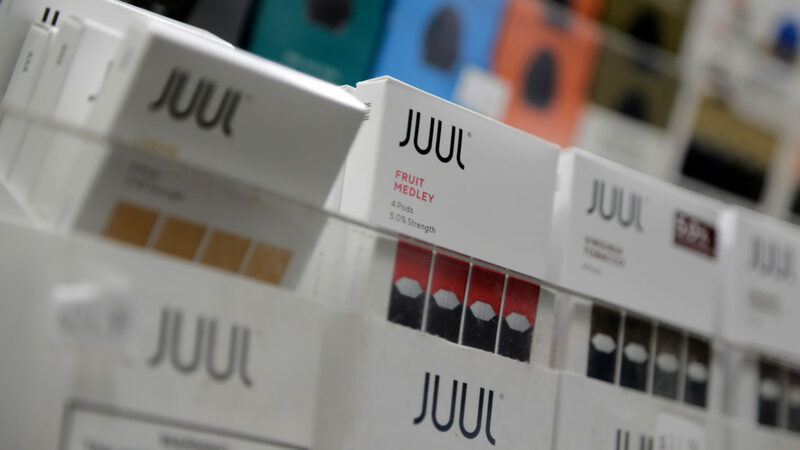 Legislation nearly to the governor’s desk could give them far broader powers, including the authority to raise the legal age for sale of nicotine products to 21 and require stores to purchase licenses in order to sell cigarettes or vape products. After Lynch got caught by his teacher, the 17-year-old knew it was time to kick the habit he’d started in eighth grade, when a friend offered him a smoke as they walked home from school. He was buying Juul pods online for about $10 each, going through one pod about every three days. Each pod contains as much nicotine as a pack of cigarettes. But when Lynch’s dad found out he was vaping, the teen told him it was just flavored smoke with no nicotine — and his dad believed him. Lynch told his father he only did it to look cool, and that part was no lie. “It’s 100 percent one of the things to do to be cool and fit in,” he said. DENVER — Local governments would be able to assess their own taxes on tobacco products without losing what revenues they already receive from the state under a bill working its way through the Colorado Legislature. Under current law, local governments that assess their own fees, licenses or taxes on the sale of any tobacco product forgo their portion of cigarette tax revenues collected by the state, 27 percent of which are distributed to municipalities and counties based on sales in their jurisdictions. House Bill 1033, which cleared the Colorado House and now awaits debate in the Senate, would change that. But the two sponsors of the bill didn’t introduce it so local government can find a new revenue source. They introduced it to allow counties and statutory cities to ban the sale of e-cigarettes to minors, as home-rule municipalities are already allowed to do. Local governments that want to keep minors from the so-called practice of vaping would jeopardize their tobacco tax revenues, so it’s become a disincentive to ban the practice, said Lakewood Democratic Reps. Kerry Tipper and Chris Kennedy, who jointly introduced the bill. That measure isn’t the only one related to nicotine that the Legislature is considering. House Bill 1076, which has not yet been heard in committee, would add electronic smoking devices that contain nicotine to the Colorado Clean Indoor Act, which banned smoking in most public places.